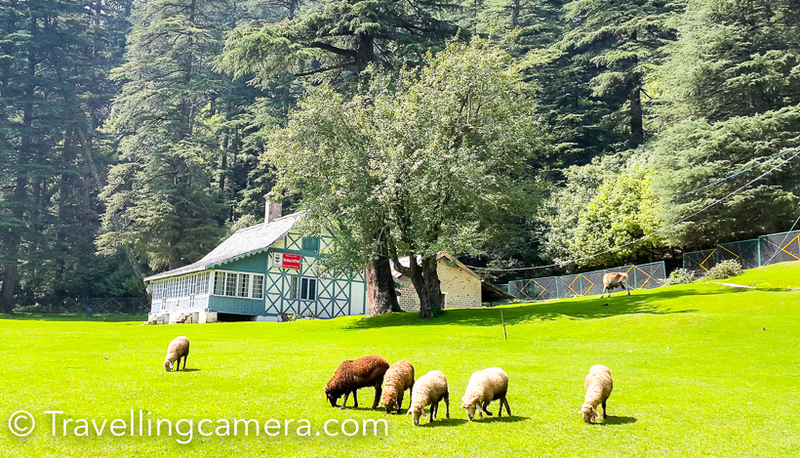 For last few years, we have noticed various comments on our portal wherein folks want to know about various options to reach different Hill Stations in Himachal Pradesh. So we thought of sharing this Photo Journey with some details about Transportation mediums in Himalayan State of India - Himachal Pradesh. There is an advice to do your VOLVO booking in advance (probably 2-3 weeks before your travel date.). VOLVO buses are very comfortable. 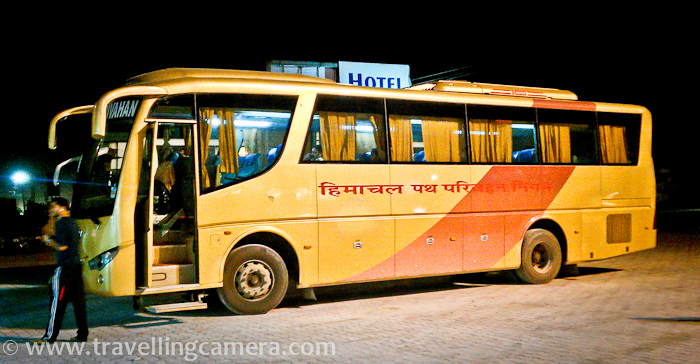 These buses stop at nice place for dinner and then take another break at Chandigarh. If you don't find place in HRTC VOLVO buses, there is another option. You can check Himachal Tourism VOLVO buses. These buses can be booked through http://www.hptdc.nic.in/bus.htm and they also start from Himachal Bhawan in Mandi House, Delhi. Please note that Himachal Tourism buses don't go inside ISBT Kashmiri Gate. There are very few places in Himachal which are accessible through Train. Following are the few of the railway stations in Himachal Pradesh. Pathankot Railway Station - Nearest Railway station for Dlahousie, Chamba, Dharmshala, Mcledoganj and Palampur. Una Railway Station - Nearest Railway station for Hamirpur. 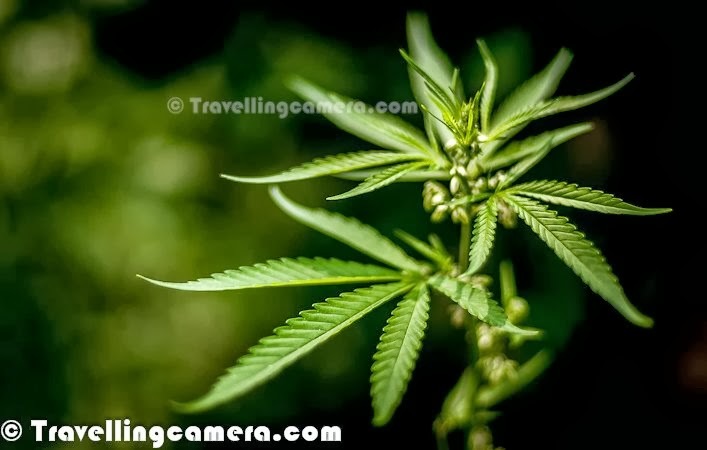 This can also be an option for folks visiting Mcleodganj or Palampur. Kiratpur Railway Station - Nearest Railway station for Kullu, Manali, Mandi, Bilaspur & Sundernagar. Apart from these main Railway stations, Himachal Pradesh also has two narrow gauge railway tracks wherein one can continue the journey in Toy Trains. Of-course, these journey would take more time to reach your destinations. 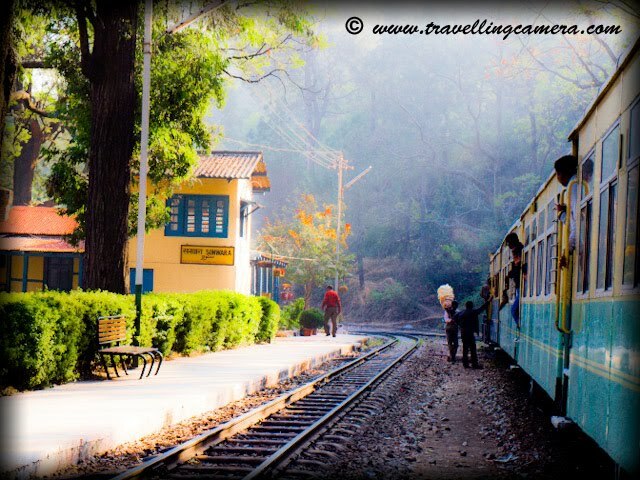 Shimla - Toy trains for Shimla start from Kalka Railway station and it takes 7 hours to reach Shimla from Kalka. These Toy trains cross through Solan town as well. Jogindernagar - Toy trains for Jogindernagar start from Pathankot and crosses through Kangra, Palampur, Baijnath towns. 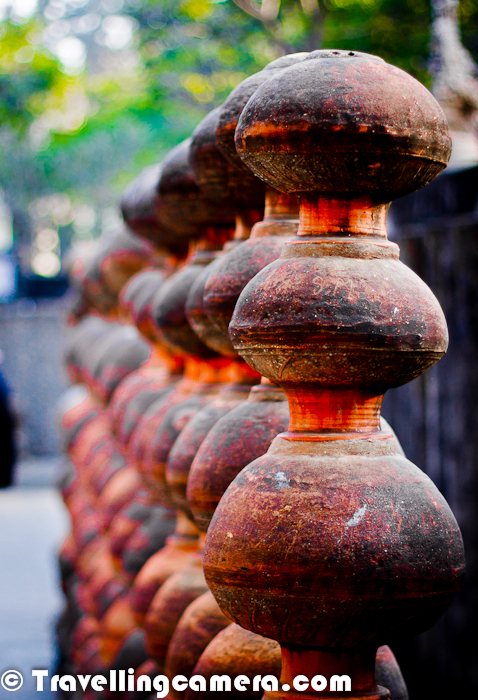 There are three airports in Himachal Pradesh - Shimla, Kullu (Bhuntar) and Kangra. Schedule of various flights to Himachal from Delhi are listed on following link - http://www.hptdc.nic.in/access2.htm. Mainly Kingfisher and Air India operates in Himachal Pradesh. 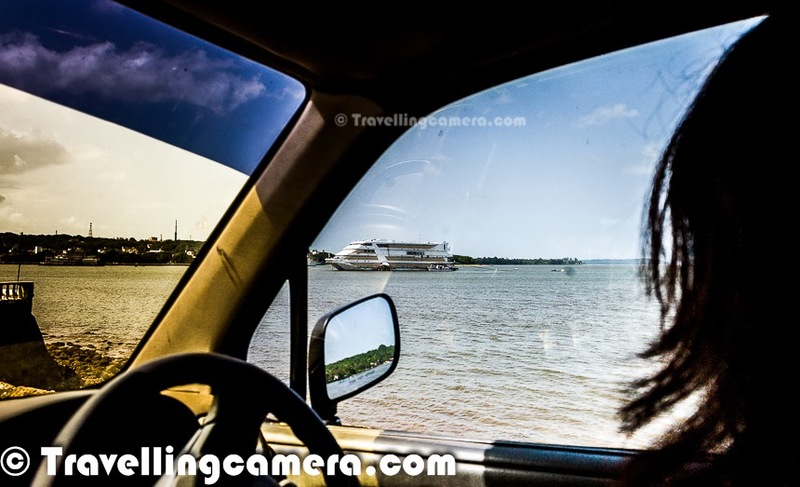 If you are visiting Himachal in a group, you can plan to have your own Taxi or Tempo traveler, depending upon the number of folks in the group. 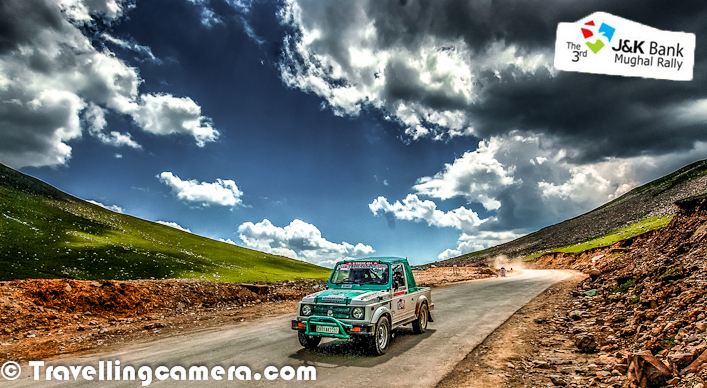 Roads in Himachal are pretty good and this is a recommended mode because you get freedom to roam around the main tourist destinations and also have freedom to stop wherever you want. Apart from above details, I would like to mention transportation modes for Kinnaur, Kaza, Lahual & Spiti and Leh. One needs to go to Kinnaur/Kaza region via Shimla. So transaportation modes for Shimla are shared above. One can halt in Shimla for a day and move further in Deluxe buses or can hire taxi from Shimla. If you are in a group, I won't recommend to hire the taxi from Delhi, It's recommended to have local driver with you. Roads beyond the boundaries of Shimla district are tricky and local driver would be a good companion for the journey ahead. Same rule applies for Lahaul and Spiti. If you plan to go to Leh via Manali. Head to Manali through one of the modes mentioned above then you have few options. Hire Bikes from Manali, if you want. 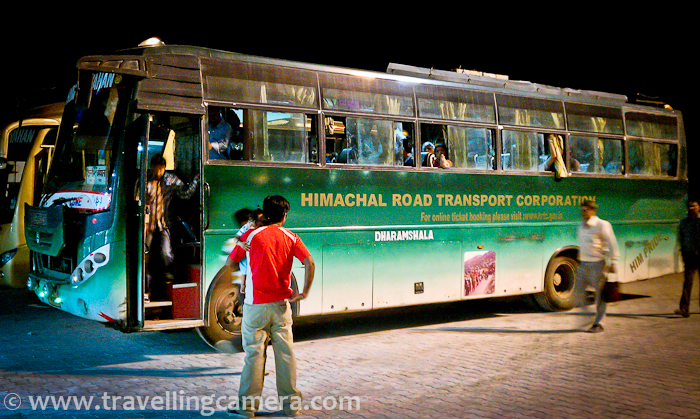 Or you can also take Himachal Tourism bus to Leh. There is a halt and Tourism department takes care of stay on the way. It's quite economical as well. But best is to have your own vehicle because landscapes on the way are very beautiful and you may want to have freedom of stopping whereever you want. Please feel free to comments back in case you have some specific queries on this. Shimla - Toy trains for Shimla start from Chandigarh Railway station and it takes 7 hours to reach Shimla from Chandigarh. These Toy trains cross through Solan town as well. Further to the above mentioned information in this Blog. This Toy Train is not From Chandigarh Station, its from Kalka Station. Please correct this in your Blog. With reference to you above mentioned Lines in this blog. I want a Correction, this toy Train starts from Kalka Station instead of Chandigarh. if i am wrong, please let me know. Hi.. im planning to go more than a couple of places -kasol malana mcleodganj dalhousie.. Can you pls suggest me a good solid plan so that i dont end up taking detours again n again?? unknown :) - I need to know the duration of your trip, so that I can suggest accordingly. Pretty informative. I will be travelling to kasol soon and will be alighting at Delhi aairport earlier in the day. So can u please suggest the best mode of transport to kasol preferably ac mode. 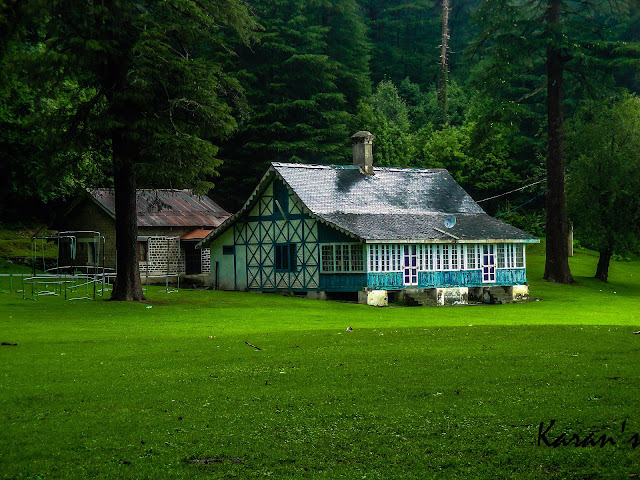 Also if 10 days is too much to spend in kasol if I hardly undertake any trek And any other places that I can visit without rushing here and there. Hi . I am planning to visit kasol , shimla n manali . Please suggest a plan . My duration time is 5 days. We are planning to go Shimla, Manali, Sangla, Kalpa. Hi Mr Azeez - Please go through various posts on Shimla, Manali, Sangla, Kalpa and various parts of Kinnaur. If you still have specific questions, please drop a comment with exact details you need. vivek here..I am planning a solo visit in 2016 to Places in HP. My first stop is Manali. I will be departing from delhi. Preferring non AC local buses..cheap & economical ones. As you mentioned above i can get them from ISBT. Can you tell me if i go directly & buy ticket on same day when i am leaving, will i get it or one i have to buy the tickets 2-3 days before my journey ? Try to book in advance. Your blogs and information providing is pretty good. I have already booked tickets to kasol for 2 nd week of July. I would like to know abt the return from kasol to delhi. We have to get to bhuntar to catch bus? Buses from Kullu , Manali will be stopping in bhuntar or we hav to do prior booking.?? Is there any buses during morning or afternoon? I am planning to visit kasol this month I wanted to know the expense information. I just have info about Delhi to bhuntar wanted to know about bhuntar to kasol, tosh, kheerganga, malana and manikaran. Nitzzz - Sorry I missed your comment and couldn't respond on time. Nand - There is probability to find shared jeeps and buses, but you need to have time for waiting :) ... I am not very well aware of scenario these days and the commute frequency also varies from month to month (read season and off-season). Hope someone who visited recently comments here to help you. Dear NAnd kishor.... You will get shared cabs, jeeps and buses are also der from bhuntar to kasol. You will get transport to tosh , malana and manikaran from kasol. Kheerganga is mainly trek. Are tata ac buses comfortable to travel to palampur from delhi?